Every November, there comes a time where I resort to pics of food… That time is now. 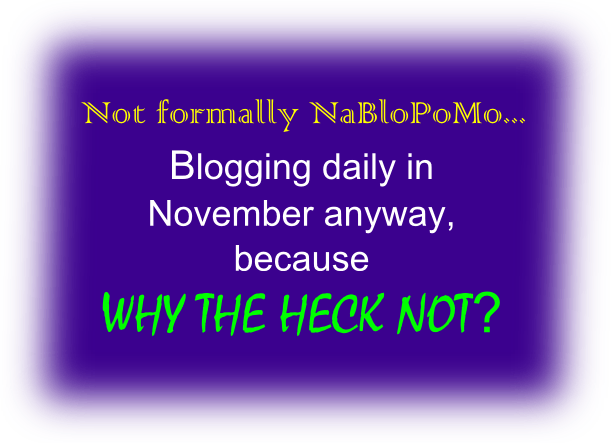 I have a few more questions to answer and I plan to get to all of them, but time got away from me tonight and that 4:30 kickboxing alarm isn’t gonna wake itself! 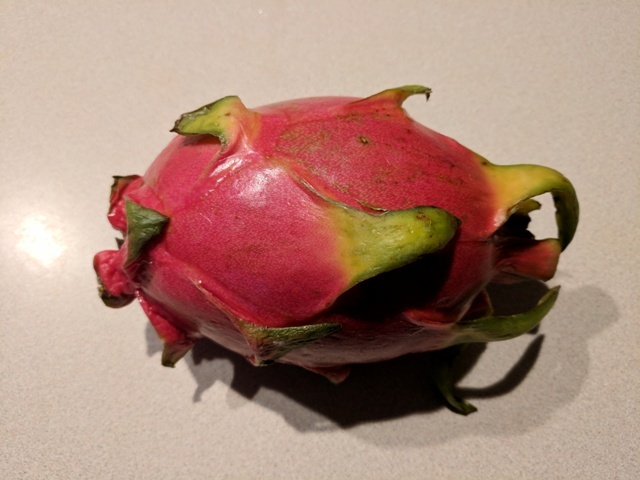 Fell in love with dragonfruit when I was in China. The rest of the family doesn’t care. Their loss. 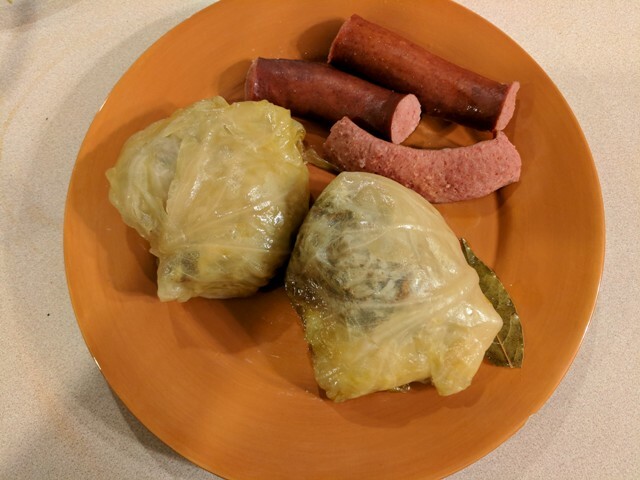 DH’s birthday was roughly a week ago, and every year I make his favorite dish: pickled cabbage leaves stuffed with ground beef and rice, then simmered for hours with bacon, sausages, etc. This dish is common and beloved throughout continental Europe, basically anywhere where it snows. 2. The finished product. There were about 16 wraps in there, from two jars of pickled cabbage. We have really bright white light in the kitchen, so the cabbage looks a bit pale; actually, it’s more orange after the simmering with the paprika and the sausages. This dish is great to eat over several days, and is yummiest the second or third day! 3. A hefty serving. It pairs well with fresh rustic bread or potatoes. No potatoes this time. The little kids ate the sausages; Eldest, DH, and I enjoyed the wraps with beets. We all enjoyed bread with spectacular crust (sadly, not pictured). Sarme, how yummy! I can never make these here in UK as I can’t get pickled cabbage heads, but have learnt to instead make a layered “mousakka” with shredded sauerkraut, rice and minced turkey. 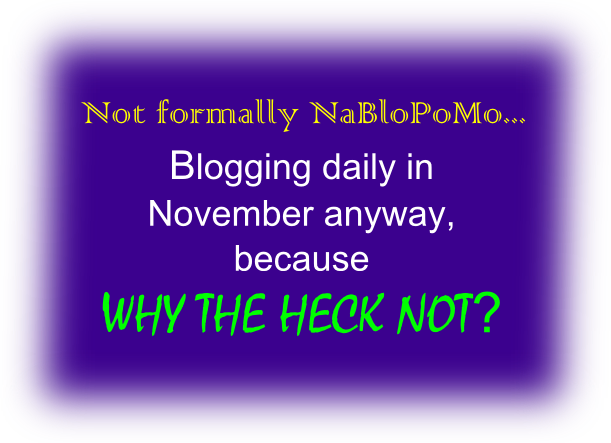 AnonP, I can’t get a pickled cabbage head either, but there are a number of brands of individual cabbage leaves (a couple of leaves rolled up in a single small roll, and 8-9 these leaf-only rolls in a jar). We buy online from an international-food import company. Looks very tasty! What’s your preferred type of sausage for the dish? 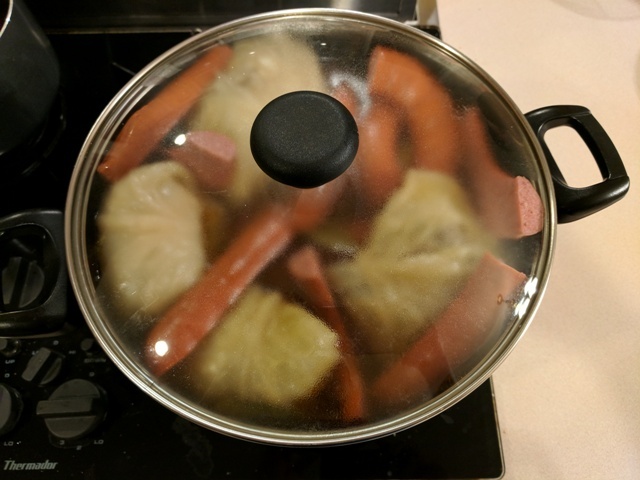 Every so often, I do a similar (though less healthy) dish with pierogis and kielbasa. Yeah, kielbasa works well. The one in the pic is beef kielbasa. I will often also buy some polish pork sausage, but didn’t get any this time. 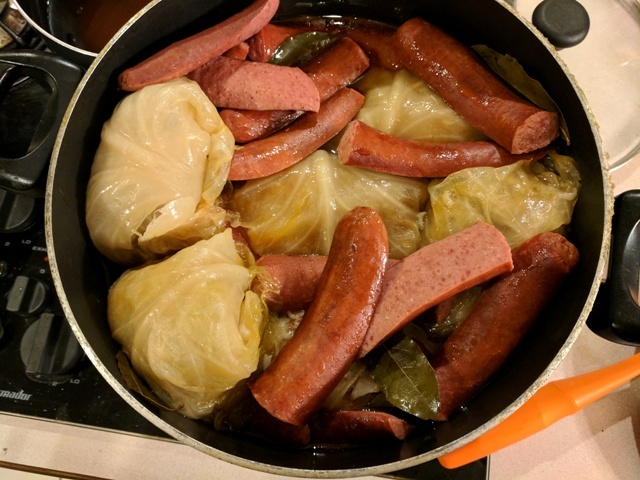 One of the benefits of growing up where I did was that a cluster of Polish immigrants and their descendants were concentrated a few towns over and so I learned about kielbasa and pierogis. Is Polish pork sausage much different from kielbasa? Polish pork sausage and Polish pork kielbasa should essentially be the same thing. (But I think kielbasas in the US are usually large sausages, much bigger than bun length). Of course, beef kielbasa will be different. We like larger beef kielbasa and smaller pork Polish sausages (they can be very fatty and salty, though), but we go with what’s available at the local grocery store.